and Rising Strong™ curriculum, groundbreaking work on shame, vulnerability and authenticity. Ask for more details about upcoming workshops. 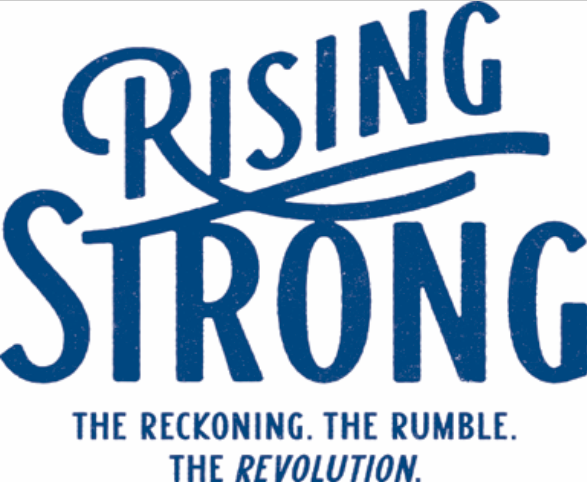 What is the Rising Strong™ Workshop? It is a 3-day experience based on the research and work of Brené Brown, in which you will select a story from your life where you have fallen ‘flat on your face’ in the arena of life. 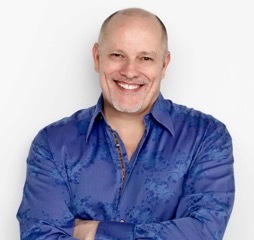 In the workshop, you will learn what happens when you fall, how the messages and beliefs you carry took you down, be curious and challenge them to rewrite a new ending which is empowering and healthy. Our stories of struggle can be big ones, like the loss of a job, struggling with an addiction or the end of a relationship, or smaller ones, like a conflict with a friend or colleague. Regardless of magnitude or circumstance, the Rising Strong™ process is the same: Rising Strong after a fall is how we cultivate wholeheartedness. It’s the process that teaches us the most about who we are. If possible, familiarize yourself with Brené Brown by watching her TED talks on shame and vulnerability. Think about a story from your life, which continues to keep you emotionally hooked and controls you. Give yourself permission to walk into the workshop ready to learn, grow and heal.